Answer: Of course, it was Phil Collins! 4. 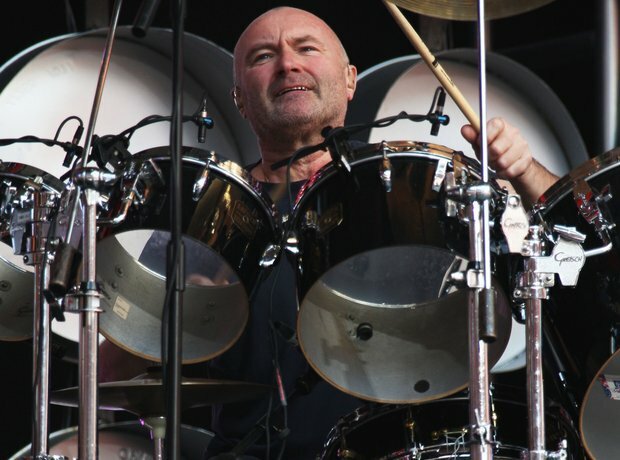 Answer: Of course, it was Phil Collins!